Limited company contractors can use HMRC’s business entity tests to determine into which of three risk bands – high, medium and low – their contracting business falls. Contractors who fall into the low-risk band, and can prove it, could enjoy three years of IR35-free contracting under HMRC’s new risk-based approach. Contractors finding their businesses in the high and medium risk bands are more likely to undergo an IR35 review by HMRC, even though their contracts would be outside IR35 if the legislation were to be applied in full. 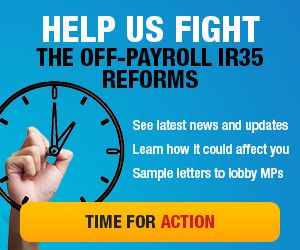 However, the underlying IR35 legislation has not been changed. That means contractors should continue to apply the lessons learned after well over a decade of the tax law being in force. In other words, it is as important as it has ever been to maintain IR35 best practice on all contracts. HMRC published new guidance in June 2014, Intermediaries Legislation (IR35) - Working through an intermediary, such as a personal service company, that draws together its framework for the risk-based approach using the business entity tests. The updated guidance explains how contractors can use the tests to determine which risk band they fall in. 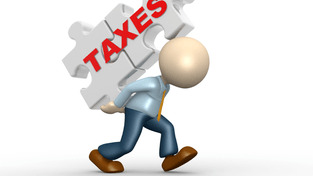 The business entity tests form part of HMRC’s risk-based approach, introduced in May 2012. 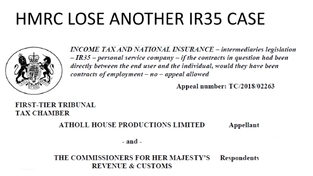 The tests are a tool used by HMRC to identify contractors it believes are at higher risk of being inside IR35. 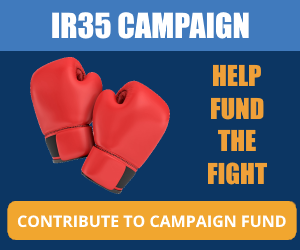 They are not a replacement for IR35. 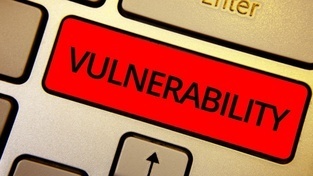 Encouragingly, for contractors falling into the low-risk band, the tests appear to offer a ‘get out of jail free’ card for three years, as HMRC has committed not to conduct IR35 reviews on such low-risk contractors. But although HMRC’s guidance states that contractors are not required to take the business entity tests, or to reveal the results to HMRC, it does warn that failure to do so could result in a full blown IR35 review. There are twelve Business entity tests which are, according to HMRC’s guidance, designed to build up a picture of a contractor’s business. The guidance also emphasises that taking the tests is voluntary. However, it implies that failing to take the test and deliver the results to HMRC with evidence when requested could result in an IR35 review and repeat visits by HMRC inspectors. Contractors may also be required to take the test multiple times to ensure that changing circumstances don’t also change their risk score. Does your business own or rent business premises which are separate both from your home and from the end client’s premises? An explanation of why PII is needed. The contractor’s business can provide extra workers to complete the job more quickly. Letters from clients accepting offers. These would show the proposal options and related costs that you submitted for clients to approve and accept. Does your business engage any workers who bring in at least 25% of your yearly turnover? “If the contractor’s trading vehicle is a company, these workers need to be people other than directors or shareholders of the company. Names and payment details of workers who carried them out. 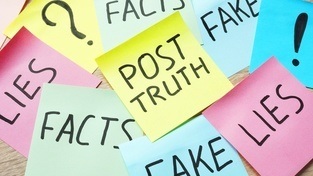 Has your business spent over £1,200 on advertising in the last 12 months? HMRC says: “If you are doing the same work, the answer to this question is Yes. 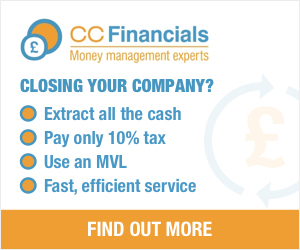 Does your business have a business plan with a cash flow forecast which you update regularly? Does your business have a business bank account, identified as such by the bank, which is separate from your personal account? Statements of business bank account. Details of the cost to a contractor’s business of putting mistakes right. Copies of letters and emails about legal action for debt recovery. Copies of letters and emails about billing. Details of what level of veto the end client has. Have you hired anyone in the last 24 months to do the work you have taken on? Audit trail of payment from end client to contractor limited company and from contractor limited company to substitute. HMRC’s guidance indicates that those contractors who have taken the business entity tests and are found to be in the high or medium risk bands have a correspondingly higher risk of an IR35 review. However, the guidance published in June 2014 says that just because a contractor falls into the medium and high risk band does not mean they are inside IR35. Similarly, HMRC also says that just because a contractor is in the low risk band, it does not mean that they are outside IR35. 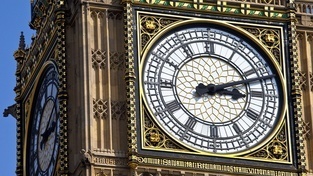 Because of the questions and the weighting of the scores, which largely ignore fundamental IR35 factors such as control and mutuality of Obligation to focus on substitution, a significant number of contractors in these bands will actually be outside IR35. Contractors shouldn’t simply roll over and accept that medium and high risk business entity test scores mean they are inside IR35. They should seek professional assistance from an IR35 expert and apply IR35 best practice. That way, if HMRC comes calling, contractors will have all the evidence required to close down an IR35 review before it gets off the ground. Contractors who, according to their business entity test results, are in the low risk band must keep the evidence to support this status and be prepared to supply it to HMRC on demand in the event of an IR35 review. If a contractor is investigated and the evidence confirms their low risk status, HMRC has committed to close the IR35 review immediately and undertake not to investigate the same contractor again for three years, assuming the contractor’s circumstances do not change. These new rules appear to effectively provide contractors able to score above 20 in the business entity tests with an IR35 ‘get out of jail free’ card valid for three years. Contractors targeted as a result of general compliance activity and who will be asked to prove into which risk band they fall by using the business entity tests. Contractors who choose to use HMRC’s contract review service and then pass will be provided with a certificate and unique reference number that will be valid for three years. If contacted by an inspector seeking to conduct an IR35 review within three years, the contractor would supply their certificate and the review would be suspended whilst HMRC reviews the contractor’s latest circumstances. If these have not changed significantly, the IR35 review will be closed. However, contractors who do not use the contract review service, or whose certificate has expired and/or their circumstances have changed, and are then challenged by HMRC will have to take the business entity tests to determine into which IR35 risk band they fall. Contractors should bear in mind that the business entity tests are purely a screening process to help HMRC better target limited company contractors who may be inside IR35. The underlying legislation has not changed, so should a contractor find themselves in front of a tribunal judge, it will be the IR35 legislation and case law that will matter, not the results of the business entity tests. Contractors are well advised to continue to invest in investigation insurance, contract reviews and IR35 best practice, particularly if they do poorly in the tests and find themselves in the medium or high risk categories.